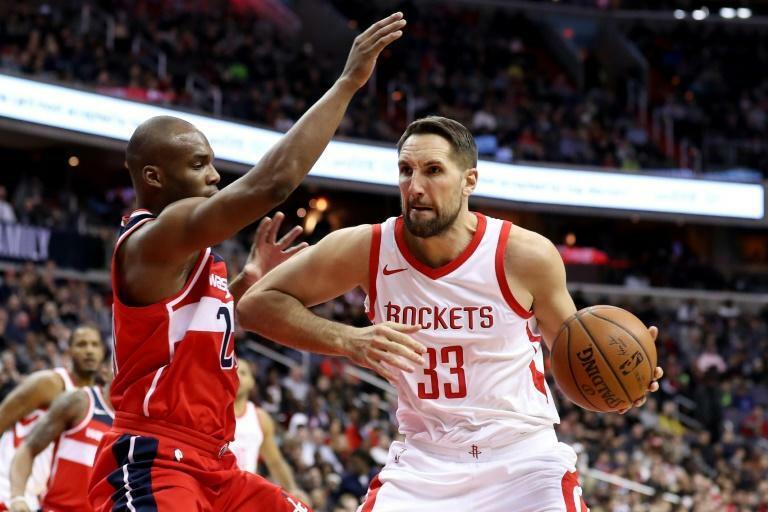 Ryan Anderson, a 10-year NBA veteran who helped the Houston Rockets into the playoffs the past two seasons, has been traded to the Phoenix Suns in a four-player deal, according to multiple reports Friday. ESPN and the Houston Chronicle, citing unnamed sources, said the deal will send Anderson, a power forward, and guard De'Anthony Melton to the Suns in exchange for guard Brandon Knight and forward Marquese Chriss. Anderson has two years at $41.7 million remaining on his contract and was likely to see limited playing time with the Rockets after the signing of 10-time All-Star forward Carmelo Anthony to a $2.4 million deal on August 13. Anderson, who began his NBA career in 2008 for the then-New Jersey Nets, was the league's Most Improved Player in 2012 with Orlando and also spent 2012-2016 with New Orleans before joining the Rockets. After starting in his first campaign with Houston, Anderson saw less playing time last season, when the team compiled the best record in the NBA at 65-17 but lost to eventual champion Golden State in the Western Conference finals. Anderson, 30, has career averages of 12.8 points and 5.4 rebounds over 622 career NBA contests. Chriss, 21, averaged 8.5 points and 4.8 rebounds over his first two NBA seasons while Knight, 26, missed last season with a left knee injury but has averaged 15.2 points in a combined six seasons with Detroit, Milwaukee and Phoenix.